iDancehallReggae.com::Caribbean Lifestyle Media::: Is Laza Morgan The Next Reggae Pop Artist? 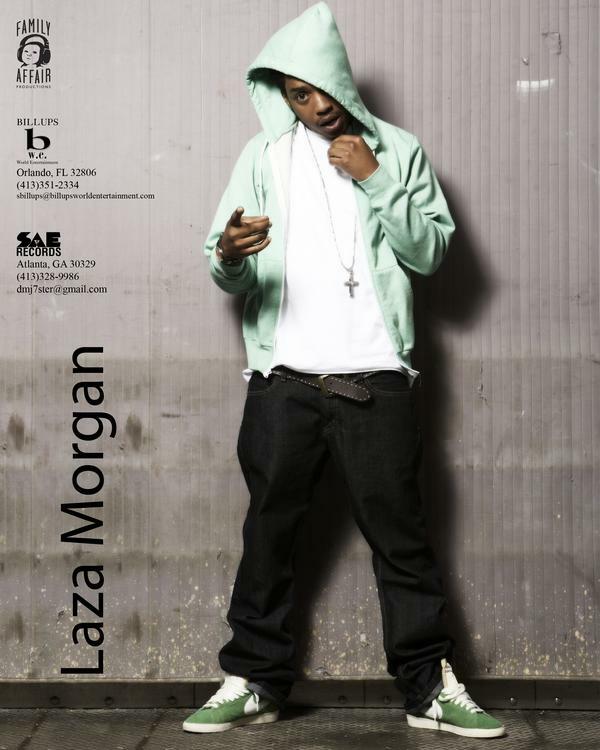 Is Laza Morgan The Next Reggae Pop Artist? Caribbean Lifestyle Media: Laza Morgan, son of Reggae icon Denroy Morgan is from one of Reggae most celebrated musical family. He is currently signed to US based Electra Atlantic Records. Laza is set to release a new song featuring Mavado called "One by One" on July 19th. Morgan's "this girl" has almost 6 million views on youtube. Laza has the potential to ride a bigger wave than Sean Kingston and take over the Reggae Pop category. So is he the next Reggae pop star? We hope so. He has a cross over appeal and the heritage to assist him in doing so. Only time will tell! Laza will join his father at Studio 38 in New Kingston and Reggae Sumfest. Laza said, "I am excited about my upcoming performances at Studio 38 in Kingston and Reggae Sumfest in Montego Bay, studio 38 has a rich tradition of featuring top reggae, dancehall, ska and rocksteady stars. The fact that that I will share the stage with my dad makes this performance even more special". The Springfield, Massachusetts native, formed the hiphop/reaggae group LMS and toured the world supporting Morgan Heritage, the internationally recognized roots Reggae band founded by his father and several of his other brothers and sisters-Images Newsletter.